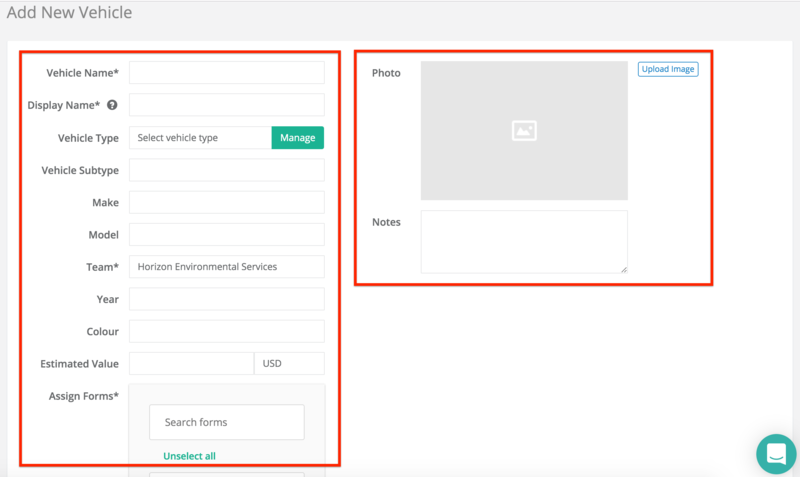 The vehicles module is where you can add, edit and delete your list of vehicles. You can either add a list of vehicles all at once or add individual vehicles one by one. You'll need to download the template first. You can do this via the dashboard by clicking on the 'download template' button or by clicking here to download it. Once you have filled out the csv. doc. with the list of your vehicles, you are now ready to upload them to Whip Around. All of your vehicles will show up in a list below and provide you with a status on each of them. If you are happy to add them to Whip Around, you can click the 'Start import' button. Within a few seconds all of your vehicles will be added and ready to be inspected on the Whip Around drivers app! You can also add vehicles one by one into Whip Around. Click on the 'Add vehicle' button. Complete the fields on the left, add a photo and add some notes. You can also assign vehicles to forms so that the correct form is shown to the driver when they select the vehicle in the app. For more on assigning vehicles to forms please click here. 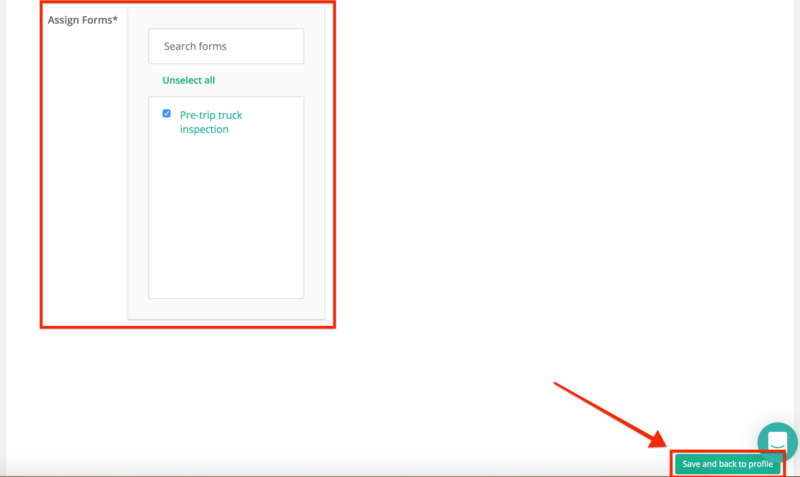 Once you have filled out the fields, click 'Save and back to profile' and your new vehicle will be added to the list of vehicles you drivers can inspect in the app!